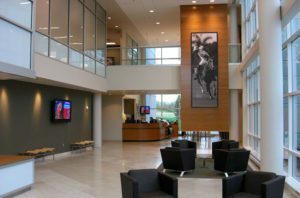 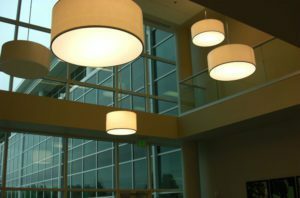 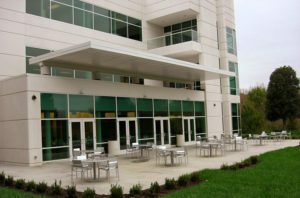 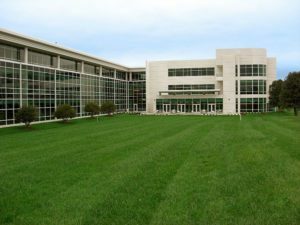 This 156,000 square foot building is the corporate headquarters for the Rawlings Group, a pharmaceutical and insurance benefits management firm in Louisville. 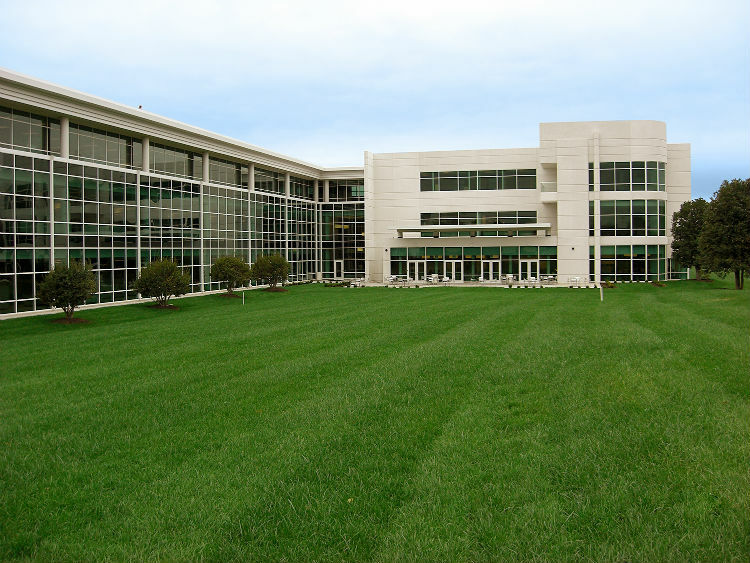 The first phase of the project, a seven-building corporate campus in Oldham County, Kentucky, broke ground in March 2006. 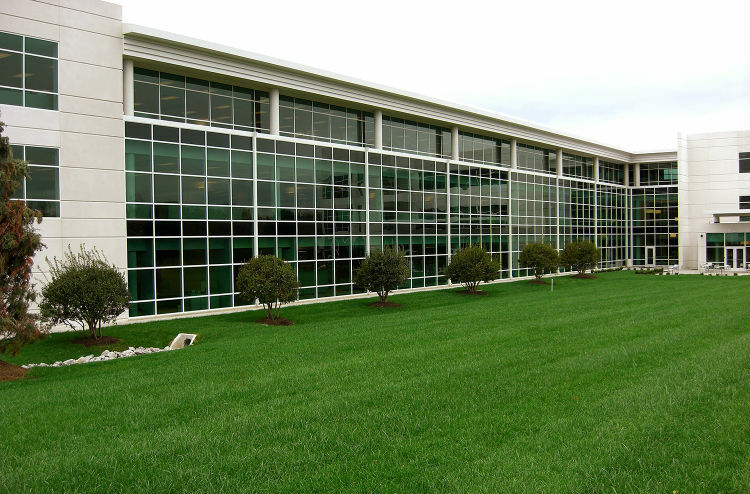 This first building contains three-story sections with a two-story connector, and features a white pre-cast and glass exterior. The second phase of a seven-building corporate campus in Oldham County, Kentucky, broke ground in March 2015. 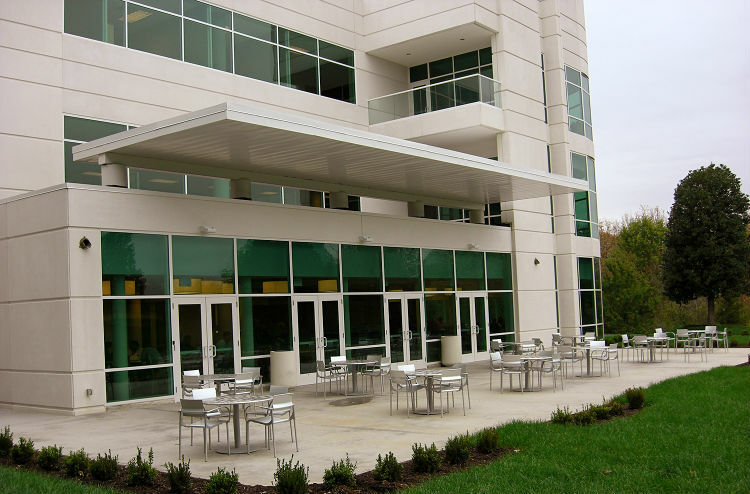 This expansion contains a three-story addition with a two-story connector, and features a white pre-cast and glass exterior.